Very comfortable bed. Extra bonus - the bathroom had a bath. Very central hotel , close to the Cathedral and other attractions. Jolly cold during our visit yet the hotel was super warm and cosy. 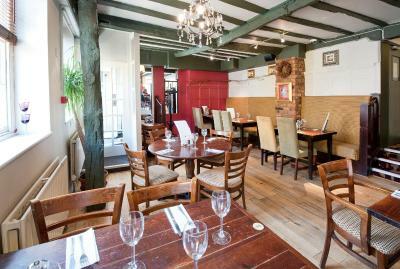 Staff were helpful and breakfast was hearty and tasty with excellent menu. 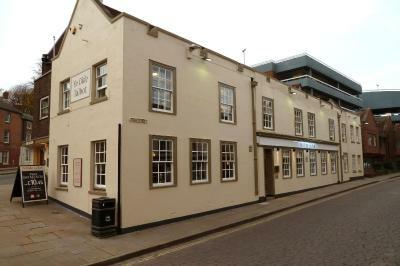 Friendly staff and excellent location for the city centre. Breakfast was excellent and generous. Location was ideal , right in town. Excellent staff. It was great having a fan in the room. 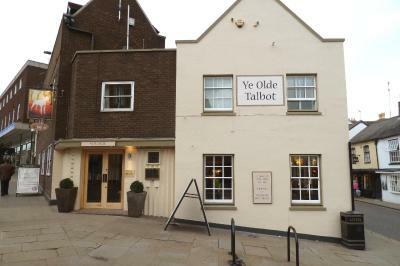 Ye Olde Talbot Hotel by Greene King Inns This rating is a reflection of how the property compares to the industry standard when it comes to price, facilities and services available. It's based on a self-evaluation by the property. Use this rating to help choose your stay! 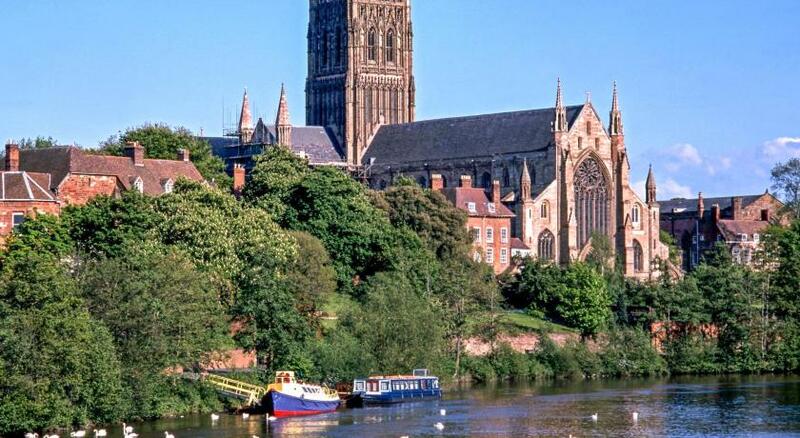 One of our top picks in Worcester.Opposite the cathedral, in the heart of beautiful Worcester, this charming traditional coaching inn dates back to the 13th century. 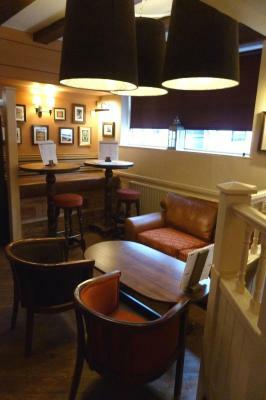 A seasonal, British menu is served in the bar area, as well as real cask ales. 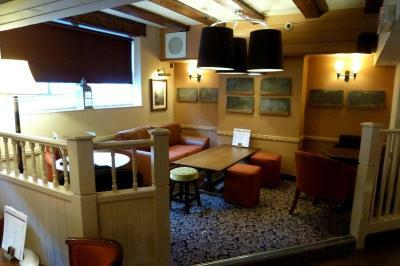 It offers comfortable rooms with free Wi-Fi access. 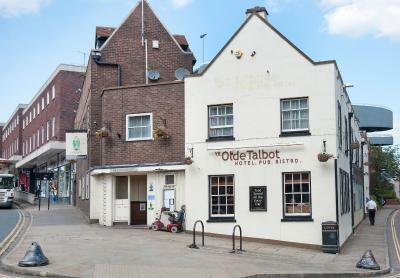 When would you like to stay at Ye Olde Talbot Hotel by Greene King Inns? 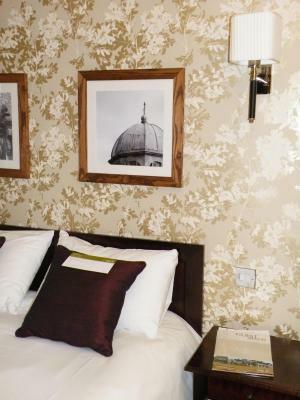 Rooms have a TV with some Freeview channels and facilities for making tea and coffee. 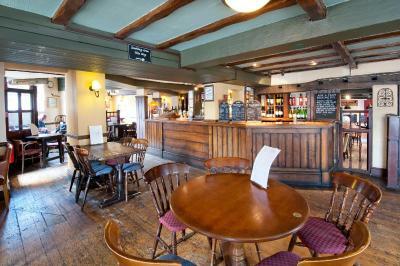 House Rules Ye Olde Talbot Hotel by Greene King Inns takes special requests – add in the next step! 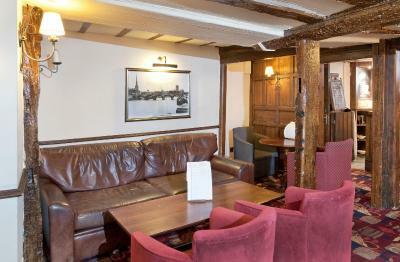 Ye Olde Talbot Hotel by Greene King Inns accepts these cards and reserves the right to temporarily hold an amount prior to arrival. Our room was on the road, with single glazing, a broken lock on the large window so anyone could have opened it from outside. We had the noise of people coming out of bars, restaurants, cars with pounding music into the earliy hours, plus the drainage system seemed to run down the back of our room, which was very noisy. The bed was only a 4ft6ins, and too soft. The room was not very clean, and the lighting was inadequate. Staff were friendly, even though they could not help with our query. 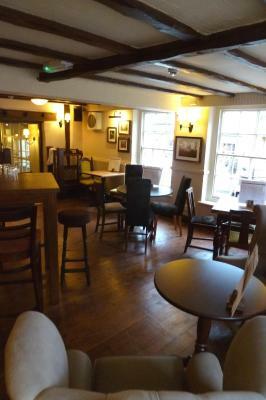 breakfast was good ,only thing was it was only open until 9.00am a bit early for us. lovely area . it was just a nice friendly place. Shame about the parking situation. Lack of lighting In the room. Was very dark even with all the lights I'm and curtains open. The food was lovely. The service was efficient. Towels not that soft and bathroom a bit dinghy. View of Nandos from bedroom window but not really a problem. Fantastic breakfast included in the price. Friendly staff. Great for the price! Perfect location in the centre. 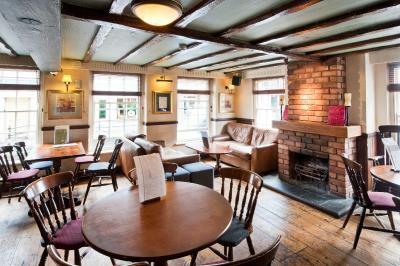 Lovely quirky pub with great location.